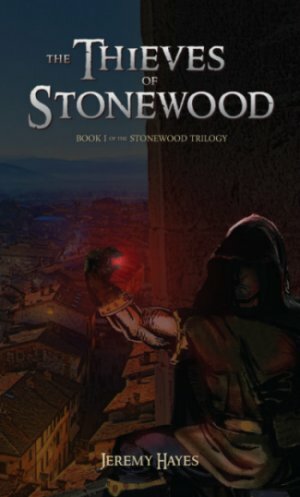 Northlord Publishing: Sneak Preview of the Cover! Sneak Preview of the Cover! 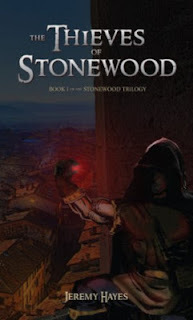 Here is a sneak preview of the cover for the upcoming "Thieves of Stonewood" novel. The drawing of the character (minus the hood) was done by Mike Kotsopoulos over 20 years ago. The amazing Robert Przybylo was able to incorporate that drawing and create an incredible cover. The book is only weeks away from being released.